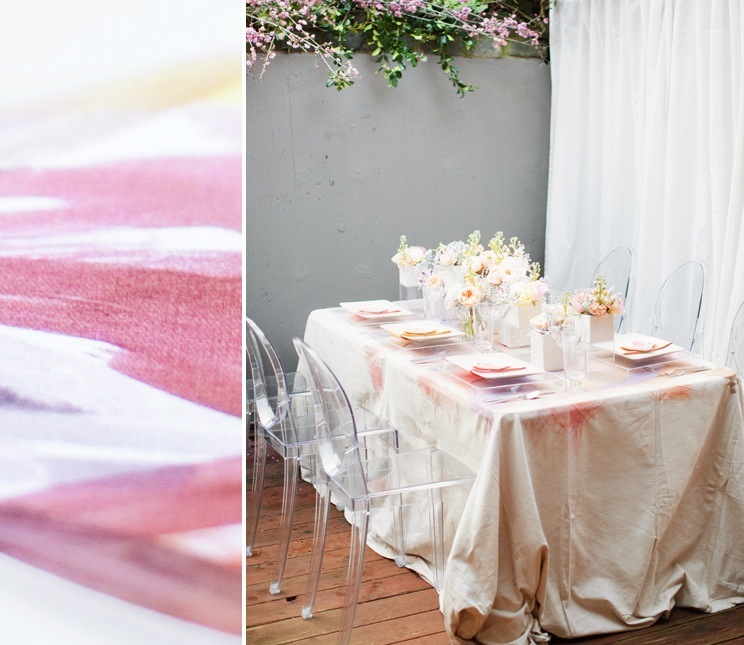 Don't you absolutely love this gorgeous inspiration shoot in the most romantic, dreamy colors! From Style Unveiled: "Our goal was to create something unique and fresh. We wanted to do something completely different- away from anything "vintage" inspired, which has been the trend for quite some time. 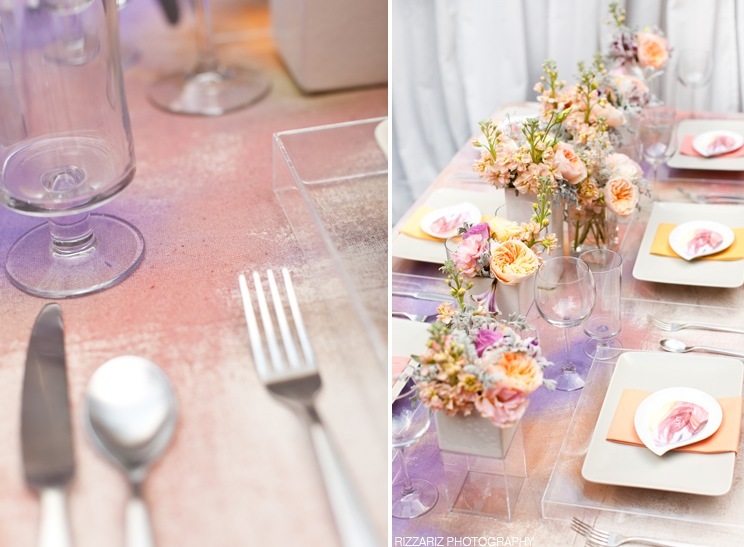 The idea was to create an urban romantic look that was light, colorful, and dreamy." Hoping this becomes a big trend for weddings! I absolutely love this - looks dreamy and offers something totally new...thanks for sharing! This is just stunning, in a very delicate and dainty way. ♥ I love it! So scenic! Such decorations will create the atmosphere of refinement and gentility.The flowers are beautiful! 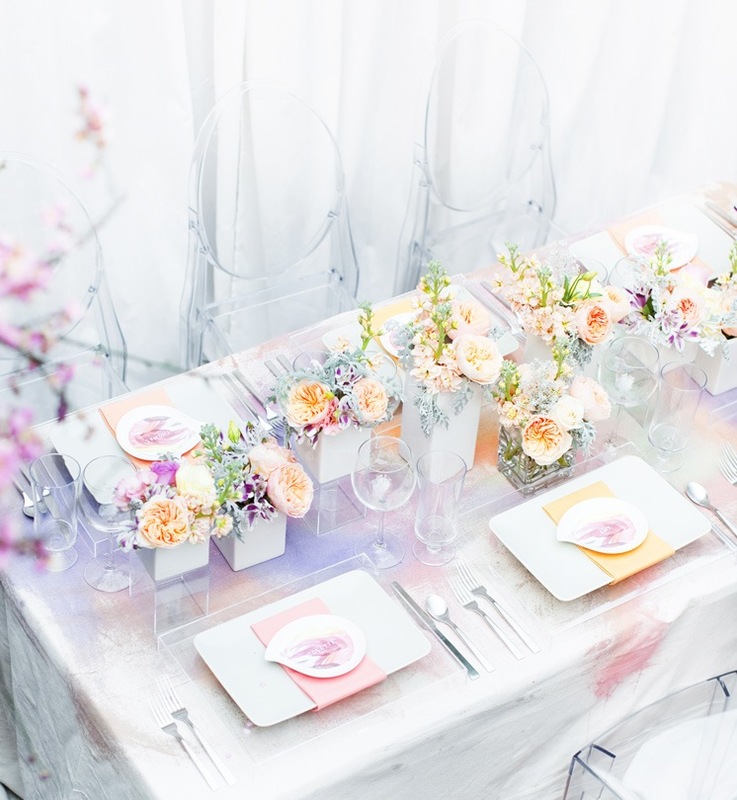 White color gives our fancy full scope in the design of weddings and is appropriate to any color alliance!Thank you for sharing!